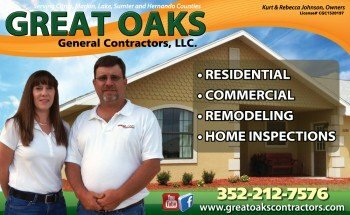 Suncoast Media Pros Billboard Design in Citrus County, Florida. 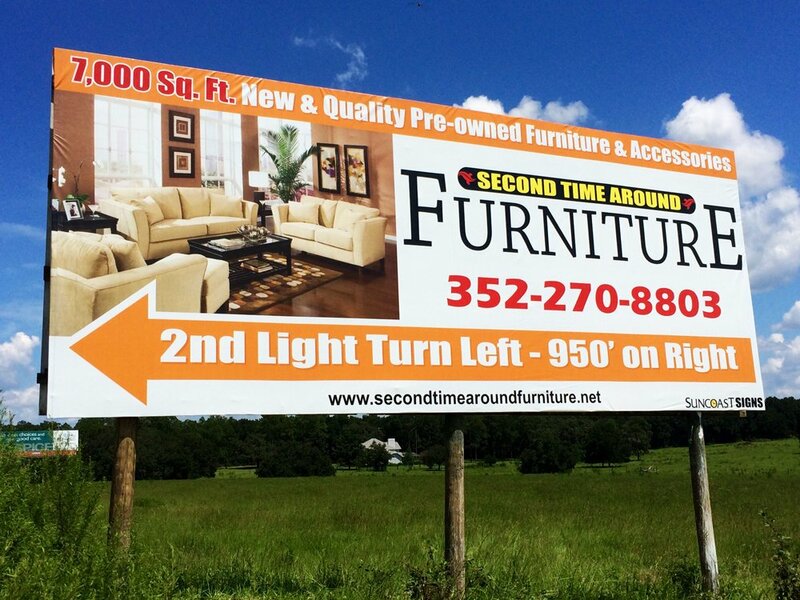 Billboard design in Citrus County, Florida is an explosive medium to deliver your brand to thousands of motorists. Billboards are a dynamic method of advertising your message to your audience. Outdoor companies now have Electronic Message Centers across the US versus the traditional static ads. This allows the advertiser to run a series of ads that help you not only increase your brand recognition, but your message as well. Small businesses today are learning the advantages, effectiveness and affordability that comes with outdoor advertising. Suncoast Media Pros will design and manage your campaign and work with the outdoor companies to ensure your program is running efficiently and effectively. Not only do outdoor companies offer this one location, but with the Electronic Message Centers, we will negotiate multiple locations for your ad campaign. 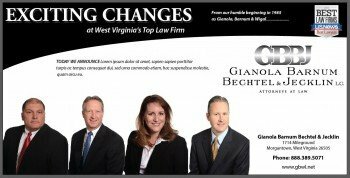 Give us a call to learn more about dynamic outdoor advertising for your business!